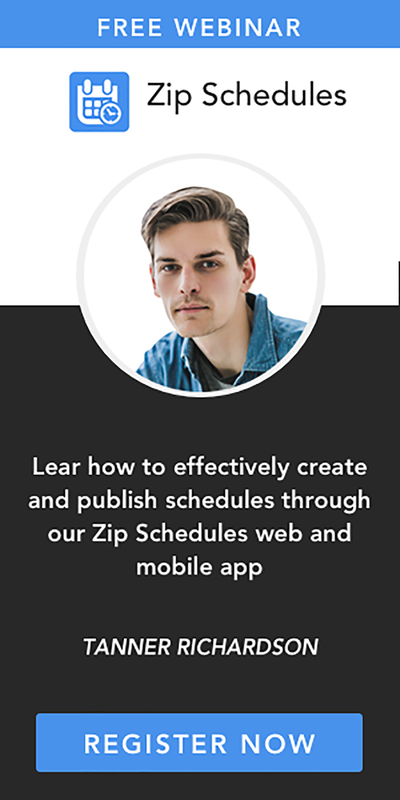 Try Zip Schedules Work Schedule Maker! 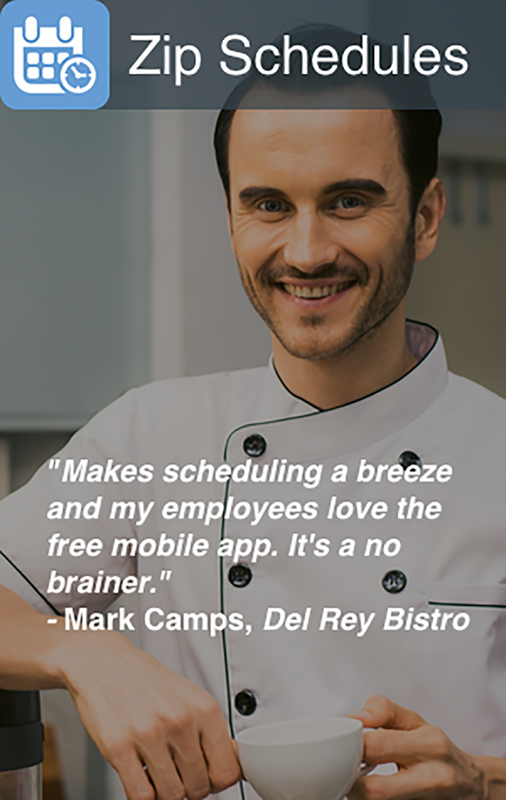 Never before has Online Shift Planning been this Easy and Smart! Confronted with an unparalleled level of competition, uncertainty and emerging risks, lack of technological integration between business departments can have a significant impact on the operational efficiency of organizations. With the evolution of business processes and the spread of critical information over different frameworks, businesses frequently become overpowered with the management and administration of this overwhelming information and effective communication of this information to its employees. Efficient staff or employee planning has therefore become a major concern for business managers irrespective of the nature and size of the business. It goes without saying that scheduling tasks is a laborious and time consuming task. However, there are a number of software solutions and staffing apps available on the market to make things easy for you. And if you are among those managers who have been under a lot of pressure lately, it is about time that you invested in an online schedule maker. The concept of schedule maker online became popular during the 90s as organizations sought to address rising business costs. As the concept gained popularity, it became known not only as one of the best cost cutting measures but an effective strategic option. Today, online schedule makers continue to be an attractive tool for businesses of all sizes and shapes. In simple words, a system designed on the basis of enhanced communication and technology not only helps organizations gain an edge over their competitors but also offers a systematic approach to contract management thereby helping organizations achieve their strategic goals and objectives.